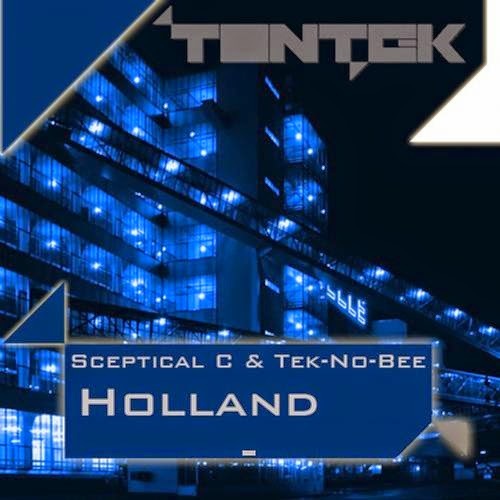 Tontek brings you the first release of 2014 with 5 banging tracks on the EP titled "Holland". Featuring 2 driving techno tracks by Sceptical C, and 2 pounding tracks by Tek-No-Bee. Along with an awesome breakbeat remix of Tek-No-Bee's track "Westergas" by label owner Tony Demoet. The Holland EP will blow all the windmills down. This is a must own for any Dj !